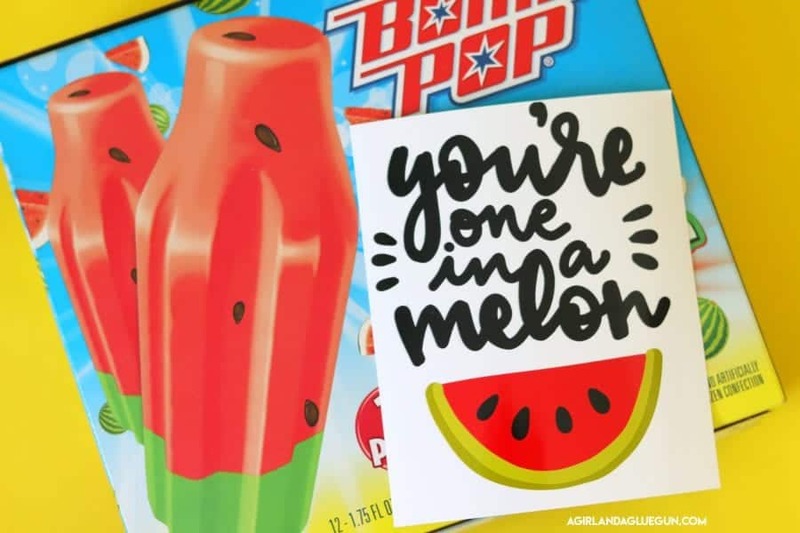 My blogger friends are already planning fun Halloween posts…and I’m over just finally getting around to posting summer stuff! 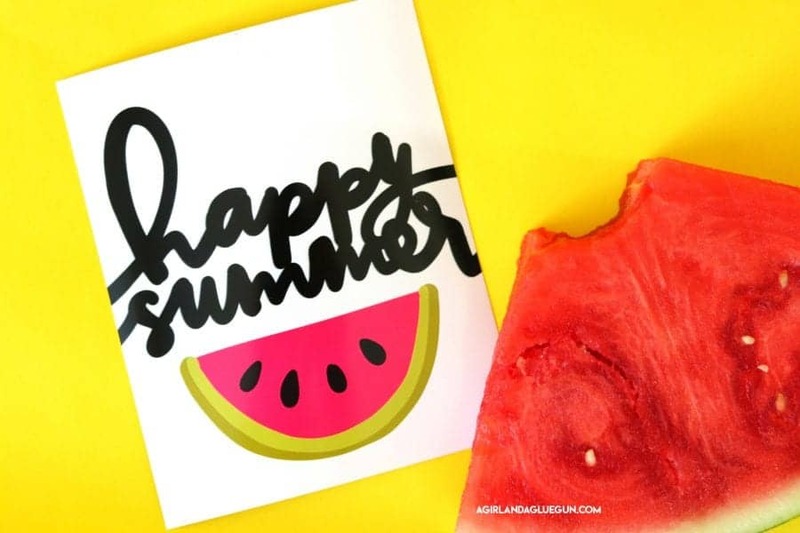 This is just a cute little printable for a quick summery gift! 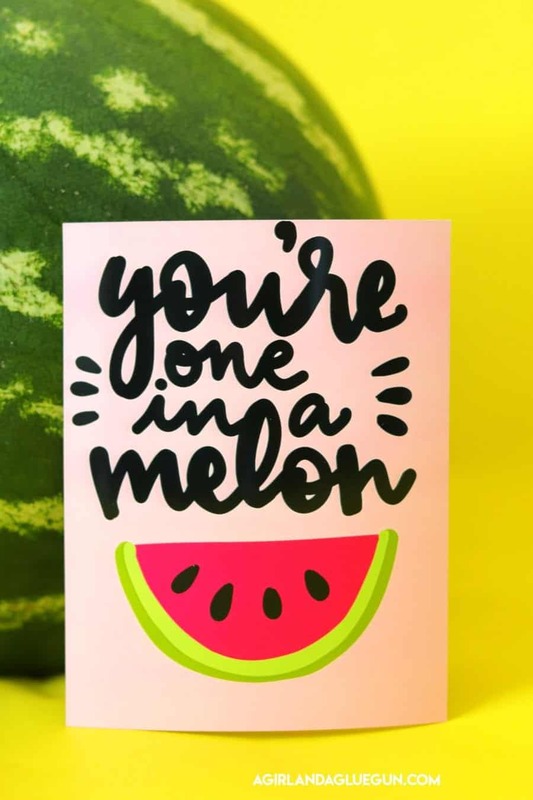 I did a whole watermelon themed gift–but I needed just a printable to put on a watermelon (or they have watermelon popsicles!) 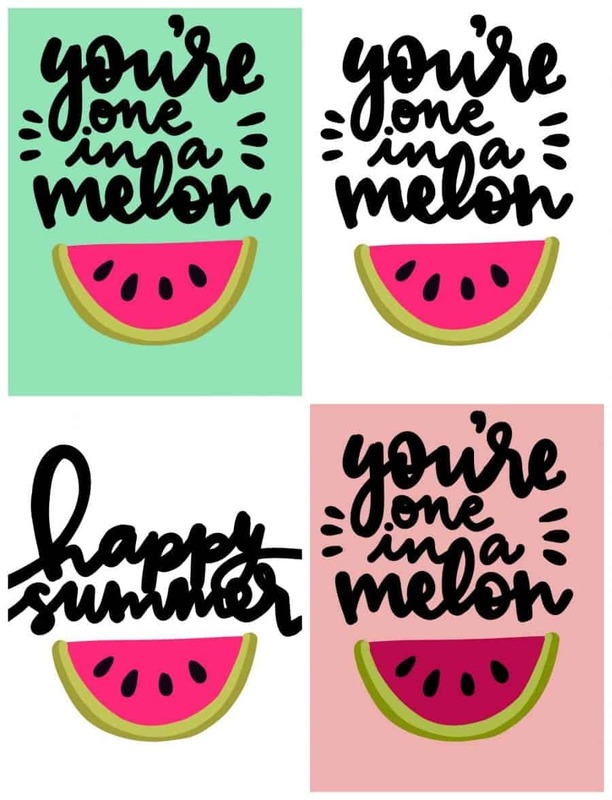 So I hopped on my procreate app and designed up these! 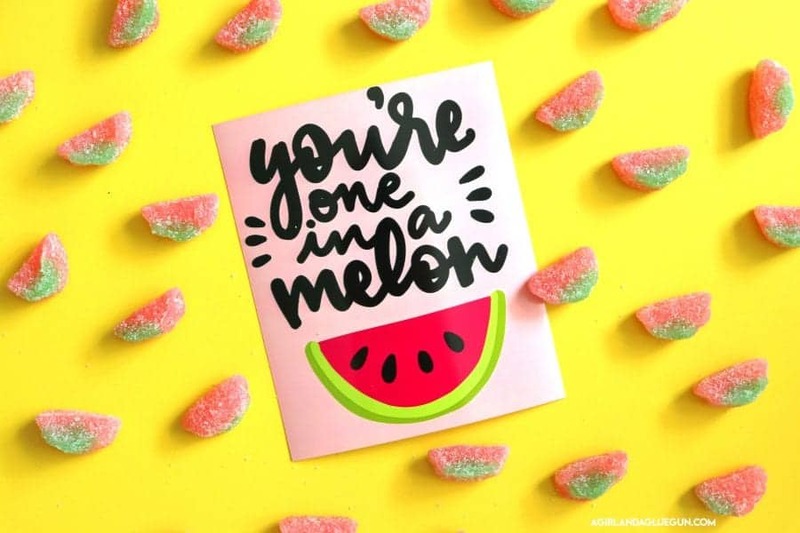 You can grab the free printables here! 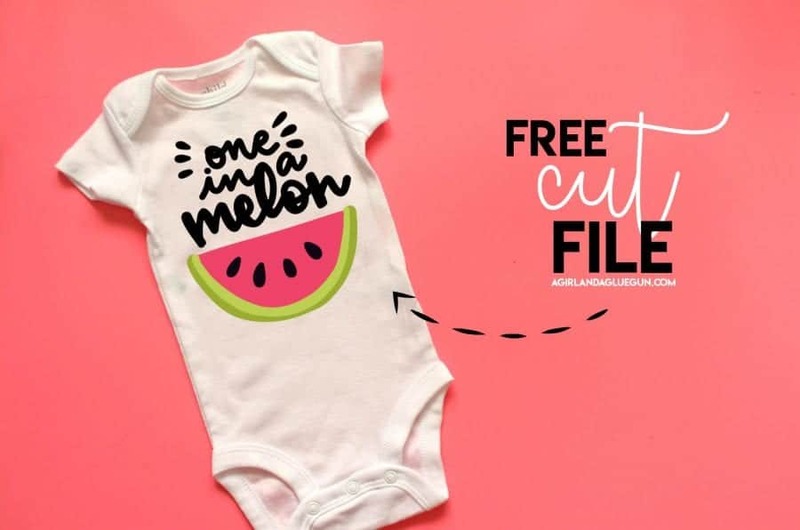 I also made it into a cut file in case you are interested. 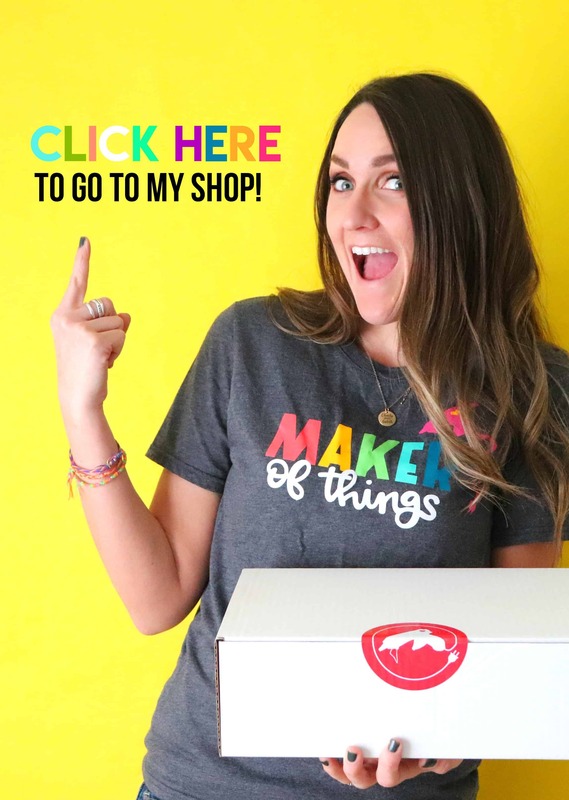 I always use Expressions Vinyl and my silhouette cameo to create fun bags and signs! 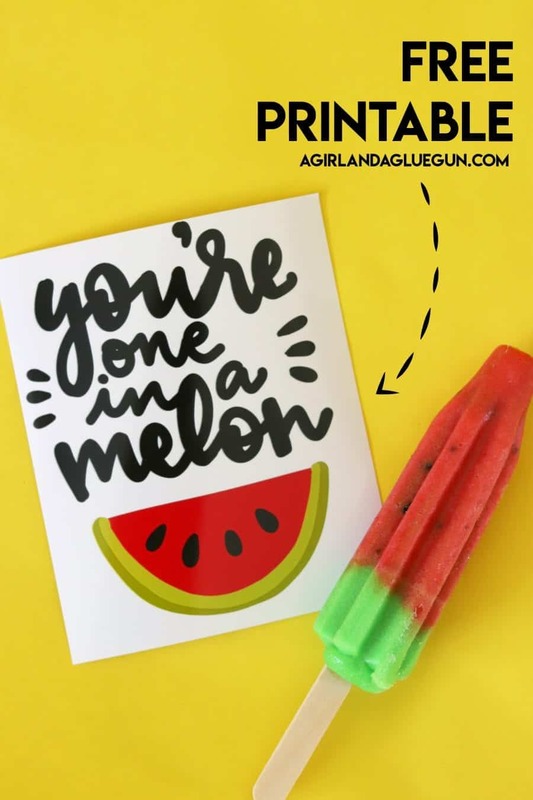 Here are more fun summer ideas: Check out my Watermelon clipboard, or my watermelon diy fan, or my whole roundup devoted to watermelon!